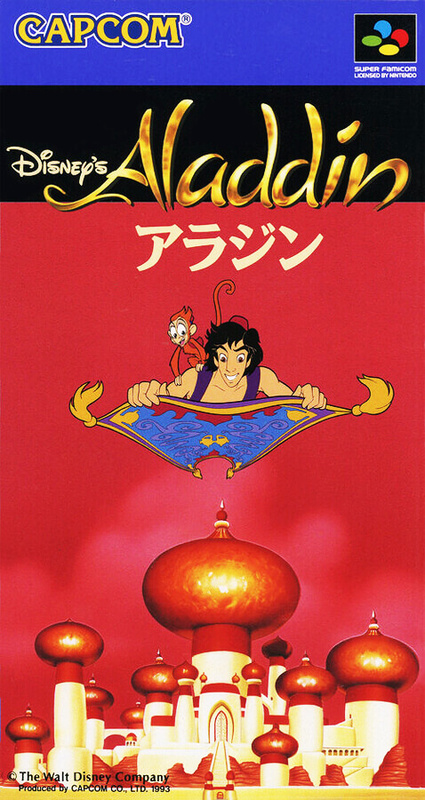 Game the big hit movie "Aladdin". The player operates the main character Aladdin and aims at all six stages. The composition is almost the same as that of a movie and it makes making a reminiscent of a movie, such as the smooth movement of a character and the use of the same sound as a movie.